Single Session Tickets Now on Sale! The Pac-12 Conference and its top women's basketball student-athletes are set to take the stage in Seattle at the 2014 Pac-12 Women's Basketball Tournament. 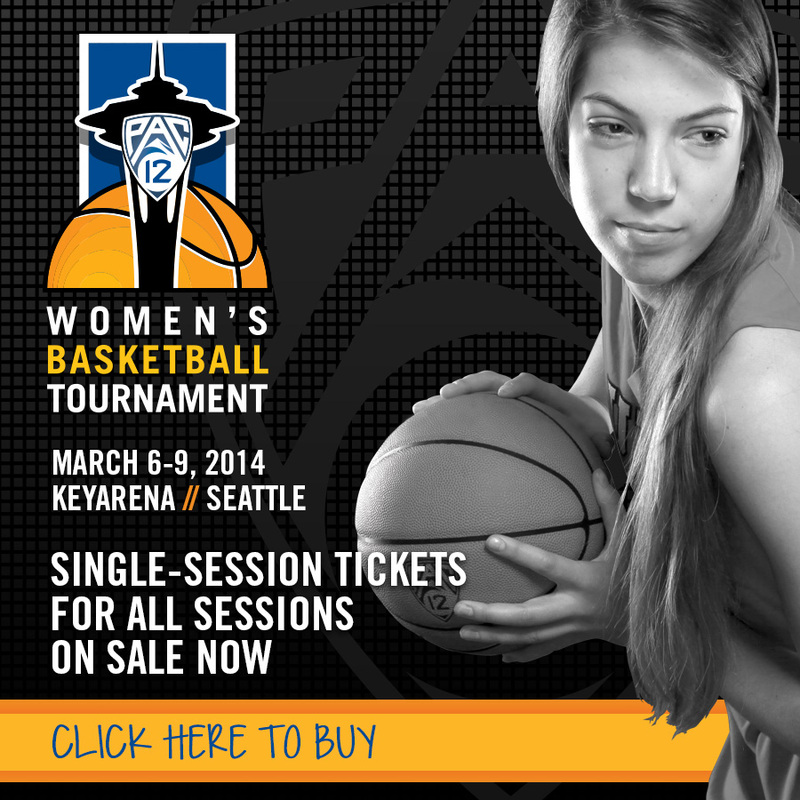 Tournament play begins Thursday, March 6 through Sunday, March 9, 2014 at KeyArena.